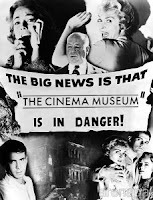 Chris Morris (the master satirist behind The Day Today and Brass Eye) turns his piercing critique to the subject of terrorism with Four Lions, the story of a group of British jihadists who push their abstract dreams of glory to the breaking point. In a storm of razor-sharp, verbal jousting and large-scale set pieces, Four Lions is a comic tour de force. Based on three years of research, surveillance materials from major trials and meetings with everyone from imams to ex-mujahedeen, Morris and his co-writers move beyond seeing these young men as unfathomably alien or evil, and instead portray them as human beings, who, as we all know, are innately ridiculous. 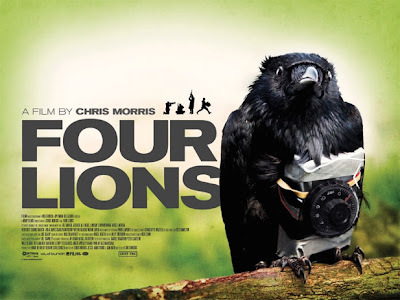 Curzon Cinemas is proud to welcome back master satirist Chris Morris to join them for a post-screening discussion after the screening of his feature film Four Lions at Curzon Soho, Thursday 1st July, 6.30pm.